seeks joint ventures in the Dallas Texas area. 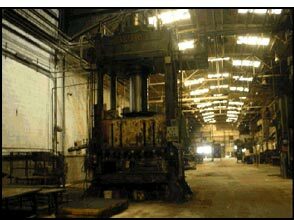 We have extensive knowledge of the machinery industry. A well capitalized company for 30 years would like to help you with your deals. Joint Venture, Commissions paid for tenants. Machine storage @ 35¢ per square foot. High bay complete stamping plant to 1050 ton hydraulic press. Huge 1750° pass through gas oven. 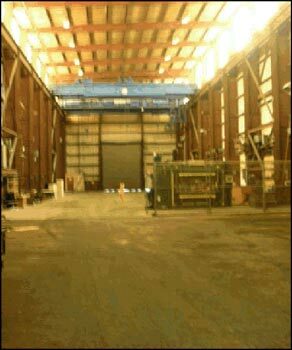 Crane bay space up to 40 ton capacity. 10 Presses. Up to 1050 ton hydraulic see our website for more details.